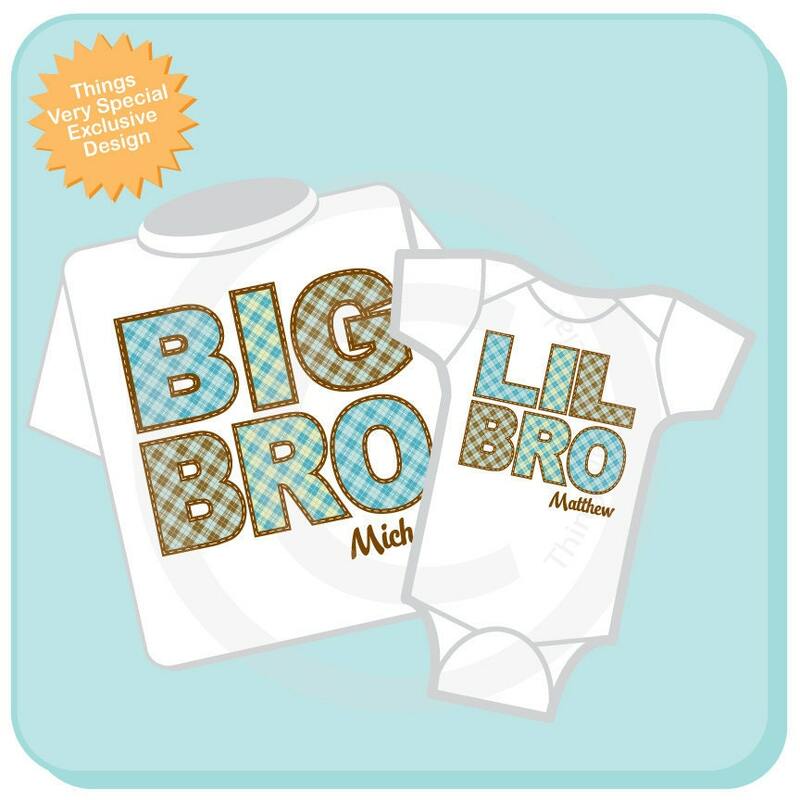 This Set of Two Plaid design in Brown and Blue for Big Bro and Lil Bro is made to look like appliqué but isn't. Applique can be very scratchy against your child's skin as the stitching is along the back side as well. With this design there is mock stitching. No actual stitching is done on this design. The design of the paisley and plaid is imbedded directly into the fabric of the tee. So it's all one piece. Absolutely adorable! 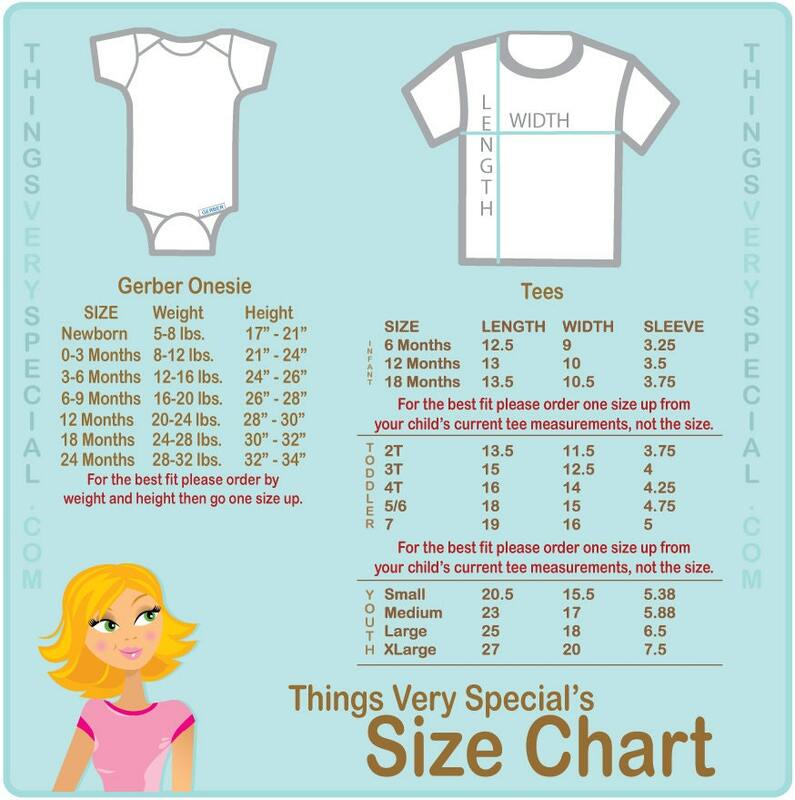 I can't wait to put my boys in these shirts for professional photos. Shipping was fast as well. Wonderful item and great seller - on time and as described.